Consider it for: Kids who are sensitive to sounds or who respond more to visual cues than sound cues. Consider it for: Kids who may wake up early and need a prompt for when it’s time to get up. May be particularly useful for young children or those who enjoy cute characters and animations. 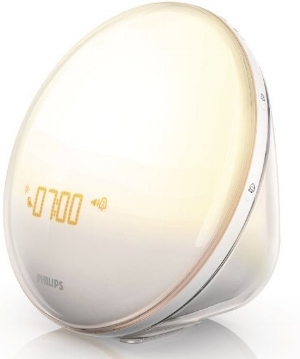 Alarm: Colored sunrise simulation, along with natural sounds or FM radio. 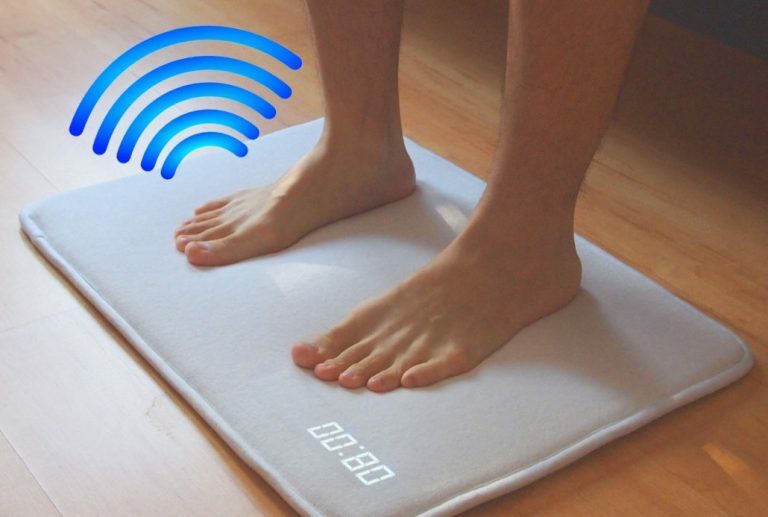 Also provides dimming lights to ease into sleep at night. Consider it for: Kids who don’t react well to changes in time and light, or those who respond to visual cues and may be upset by loud sounds. Alarm: Scents like Seaside, Espresso, Croissant, Chocolate, Cut grass, Toast, and Peppermint, from capsules you stick in the top. Consider it for: Kids who are sensitive to sounds or who respond more to smells than sounds. Consider it for: Kids who respond well to tactile or vestibular stimuli rather than sound, but will not be freaked out by something big and hard under their pillow. Also helpful for kids with hearing or vision impairments. 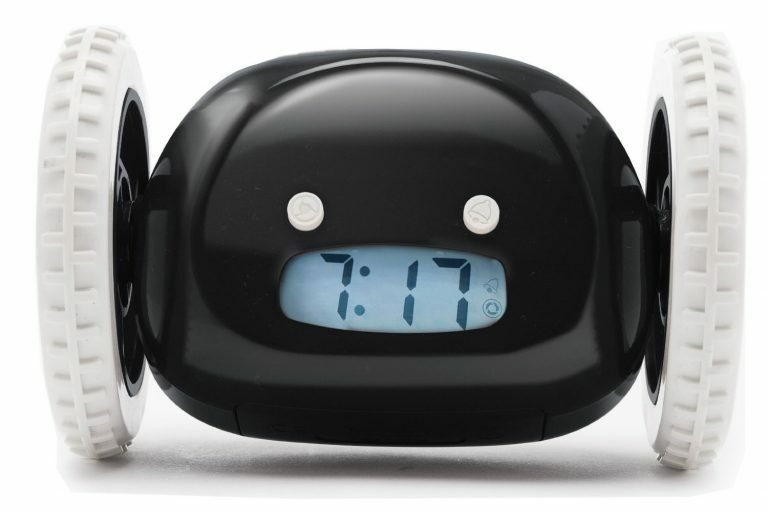 Alarm: Beeps and frenetic movement — if you don’t turn it off, it jumps in the air and rolls around the room, demanding that sleepyheads get out of bed and chase it. Consider it for: Kids who respond well to humor and games and situations that catch their imagination, especially when you’re tired of being the one who has to provide that over and over every sleepy morning. Consider it for: Kids who could benefit from a gentler sound, a personalized wakeup you don’t have to run in and deliver, or a reminder prompt for morning routines. Since it can be turned off by a vocal command, it may also be helpful for those for whom turning an alarm off may be a fine-motor challenge. Alarm: Sounds based on a system that analyzes sleep throughout the night, masks noises that might be disturbing, and wakes during periods of light sleep. Consider it for: Kids who have trouble falling asleep, staying asleep, and waking up. Information gathered by app may be useful in finding solutions beyond a better alarm clock. Alarm: A pep talk — and you have to get out of bed to make it stop. Consider it for: Kids who have trouble self-motivating in the morning and making the transition from bed to starting the day. Pretty much everyone could use some positive thoughts right from the start. 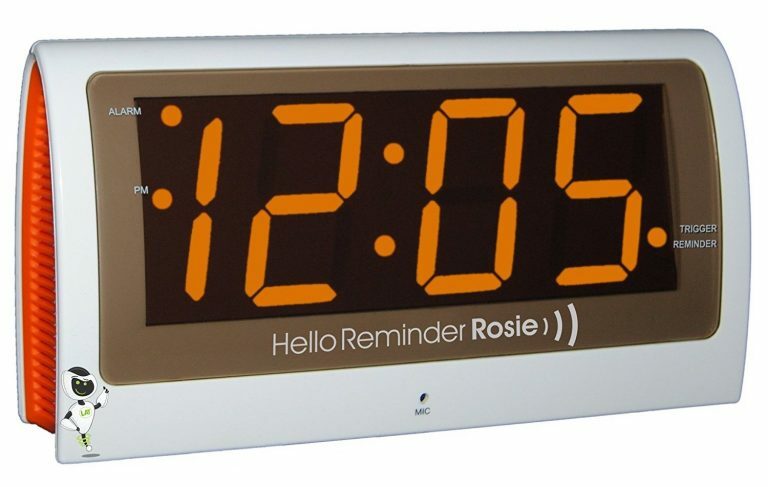 Alarm: Normal alarm sounds, but it can be set by voice instead of pushing little buttons. 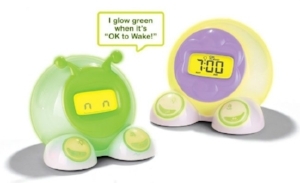 Consider it for: Kids who want to be in charge of their own alarm clock but lack the fine-motor dexterity, motor planning abilities, or vision to do that on a regular alarm clock.